4 Tickets to the Ogden Dinosaur Park for $14! 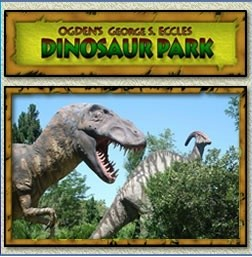 SLC Daily Deal has 4 Tickets to the Dinosaur Park in Ogden for $14! ($28 Value) Wahoo! I've been waiting for this one! The voucher won't expire until 6/30/12.